Obituary for Susan Carol Mills | DellaVecchia, Reilly, Smith & Boyd Funeral Home, Inc.
Susan Carol Mills, 53 of West Chester, PA died Sunday November 4, 2018 at The Hospital of the University of Pennsylvania in Philadelphia. She was the loving wife of William J. Mills, “Millsy”. Born March 26, 1965 in Upper Darby, PA she was the daughter of William McClennen and Carol Anderson McClennen. Sue was an active member of the Westminster Presbyterian Church where she was a Deacon and served in the Stephen Ministry. She was a 1983 graduate of Interboro High School. After graduation she went to Widener University graduating with a BSN in 1987. 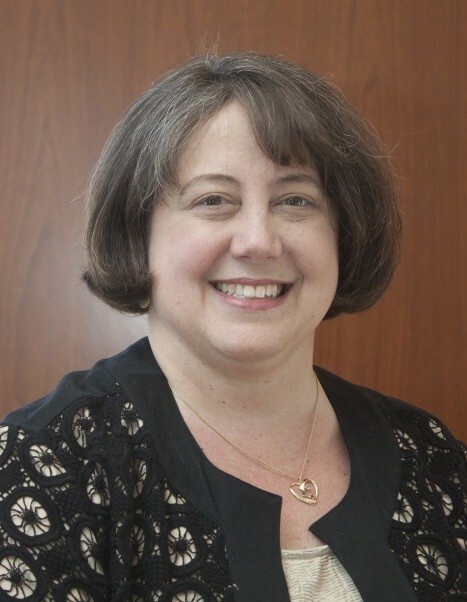 Sue continued her education and graduated from Villanova University with a master’s degree in nursing education and then achieved her Ph.D. from Widener University in 2012. She worked at the A.I. DuPont Hospital for Children as a nurse and educator from 1990-2005 and then as an Assistant Professor from 2005 to the present at Widener University School of Nursing. She truly loved to serve and teach others and had an uncanny ability to connect with people in a deep and caring way. Her greatest love was her family! In addition to her husband and parents, Sue is survived by her daughter, Christina Susan Mills, son, Ryan William Mills, sister, Dawn Wade, and brother, William McClennen. Relatives and Friends are invited to her visitations on Friday, November 9, 2018 from 4-9 pm and on Saturday November 10, 2018 from 10-11am at the Westminster Presbyterian Church, 10 W. Pleasant Grove Road West Chester, PA 19382. Funeral Service will be at 11:00 am on Saturday at the church. Interment will be held in Birmingham-Lafayette Cemetery West Chester PA. In lieu of flowers, contributions may be made to the Westminster Presbyterian Church Youth Ministry at the above address and/or the Faith Community Nurses International, https://www.fcninternational.org/support.html.